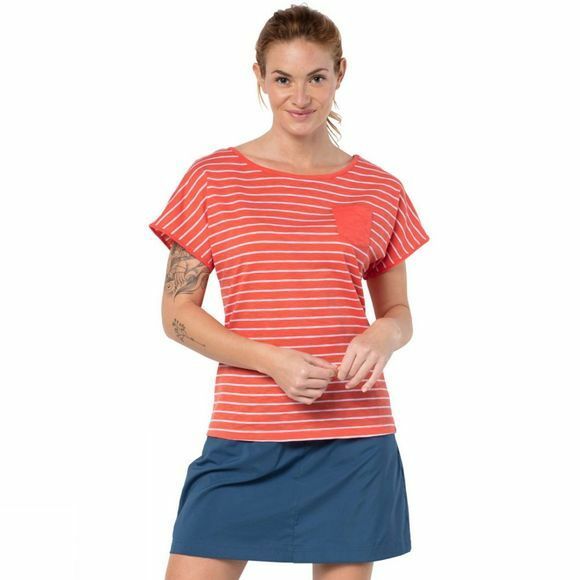 Add a little maritime flair to your travel wardrobe! 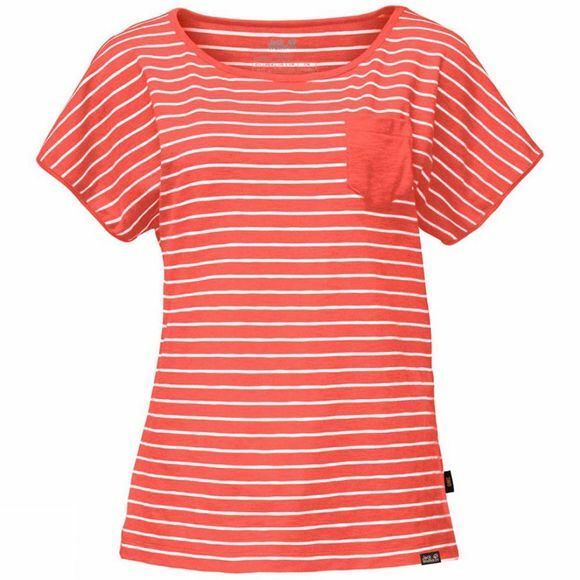 The signature style of the Women's Travel Striped Tee comes from its wide fit and batwing sleeves. But the fabric is also pretty impressive - It dries quickly thanks to active moisture management properties and is specially treated to limit nasty odours.